About Us | McCart Plumbing Inc. 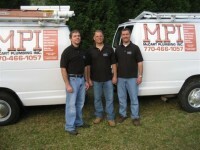 Serving Atlanta Area since 1986. Customer service is our top priority. We offer quality service in hours… Not days! If you should have an emergency, our fully equipped fleet of service vehicles are available to address your needs. 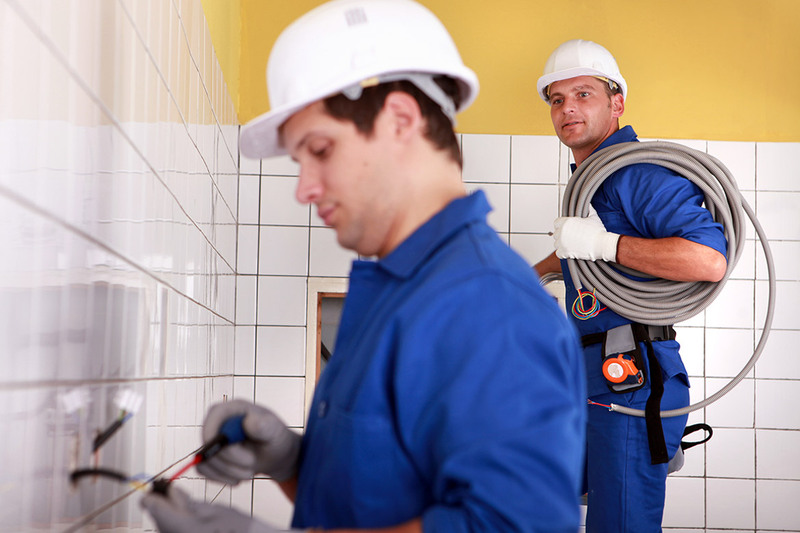 You can count on our team of licensed and insured technicians to arrive on time and prepared.